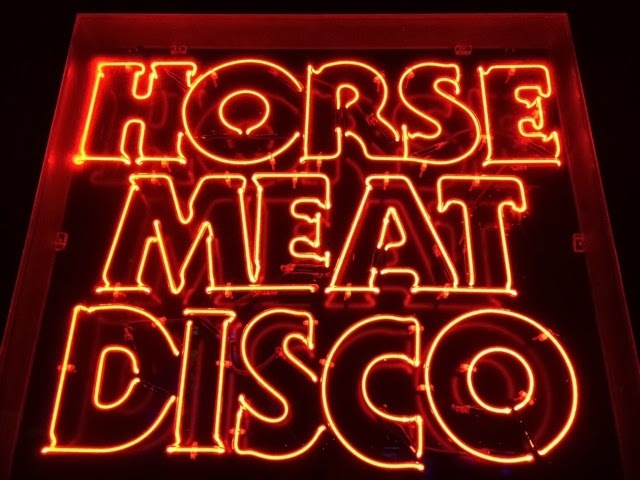 It was a fun New Year's Eve with all the boys at Horse Meat Disco. Darren had us all round for food first and then to headed down to The Eagle for a bit of a boogie. And Pink Flamingos was on the screens on repeat so we had fun watching that too.